CD Digipack and Digital sales. Release date: 31st July.2012. Werd (SOS) continues to work with artists in Scotland and abroad, creating music with some of Edinburgh’s top producers and artists as well as performing gigs at venues in the major cities. 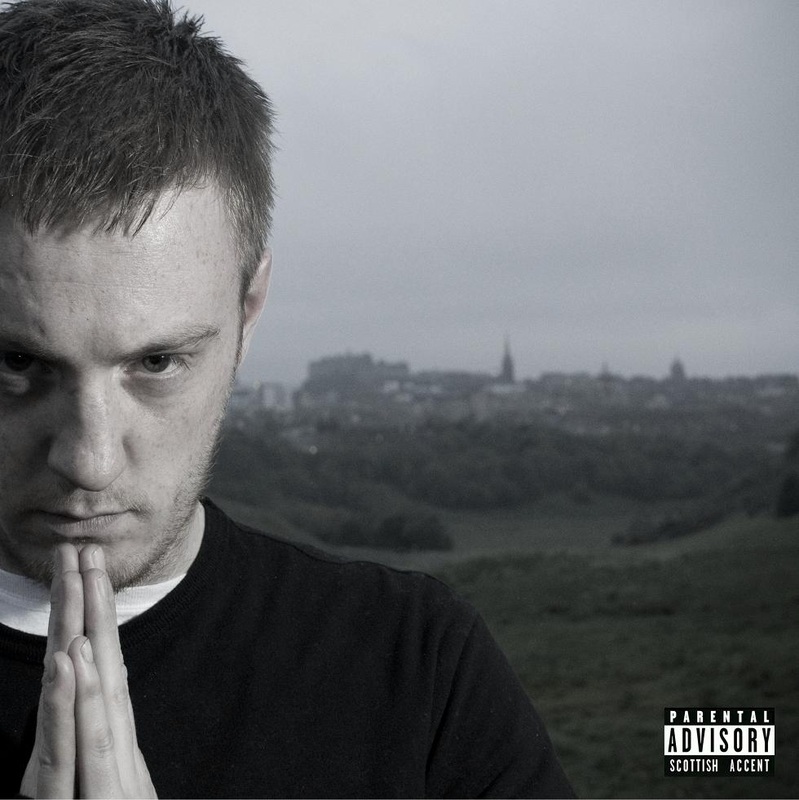 His debut album features only the best production and vocal features from the UK scene, from Madhat McGore, Bigg Taj, Deeko, Mog to the likes of DJ Nasty P & Wardie Burns, the content and styles vary creating an excellent showcase of alternative hip-hop music in Scotland. Recorded and Mastered entirely at S.O.S. by Drew Devine. Copyright © 2012 Sons of Scotland (SOS). All rights reserved.